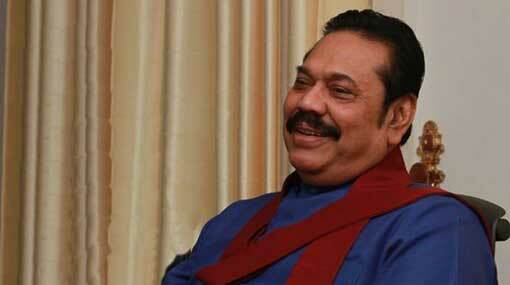 UPDATE: (2.20pm) - The CID officers have left former President Mahinda Rajapaksa’s residence after recording a statement for around 3 hours, Ada Derana reporter said. UPDATE: (11.32am) - Officers of the Criminal Investigations Department (CID) are presently at the residence of former President Mahinda Rajapaksa to record a statement on the abduction of journalist Keith Noyahr, Ada Derana reporter said. The Criminal Investigation Department (CID) has informed former President Mahinda Rajapaksa that they will be visiting his residence today (17) to record a statement pertaining to the abduction of journalist Keith Noyahr. The media division of Mahinda Rajapaksa confirmed this responding to a query by Ada Derana regarding the planned visit by CID officers. Journalist Keith Noyahr was abducted at his residence in Waidya Road in Dehiuwala on May 22, 2008. He was released several days later, after being brutally tortured. Meanwhile, the CID has also recorded a statement from the Speaker Karu Jayasuriya with regard to the abduction of Journalist Keith Noyahr.